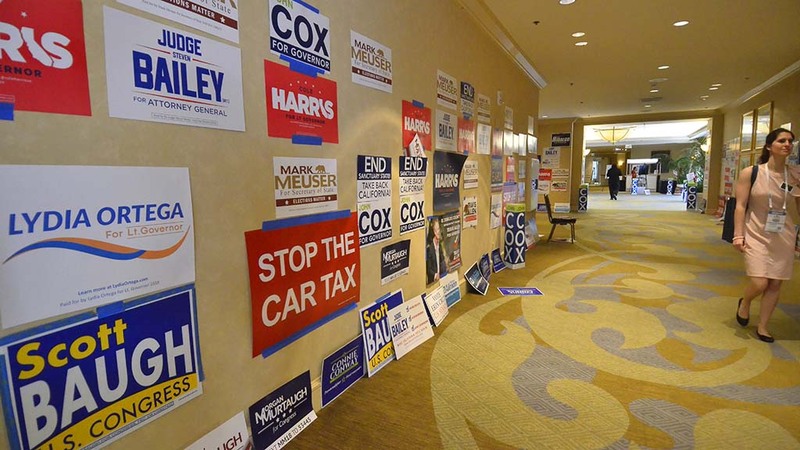 Republicans are now just a quarter of registered voters in California, with both Democrats and independents outnumbering the party that once dominated politics in the Golden State. 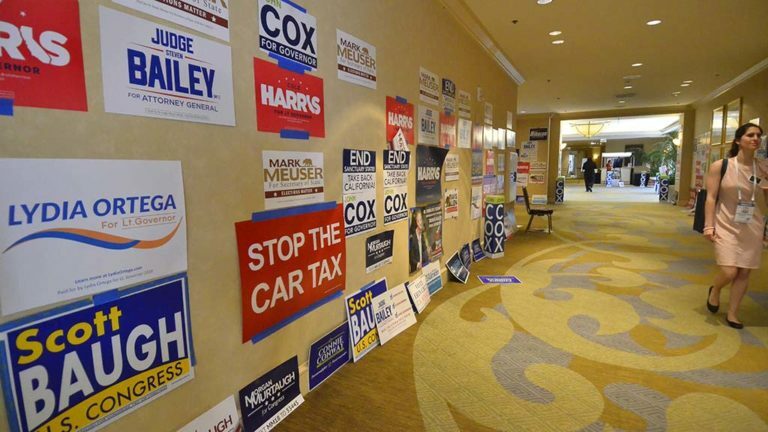 The numbers were reported Friday in Secretary of State Alex Padilla‘s final registration report before the June 5 statewide primary. The percentage of voters registered as Republicans has been falling steadily over the past two decades, from 38.5 percent in 1998 to 25.1 percent in the latest figures. Like the Republicans, the Democrats have also lost share, but only a few percentage points from 46.8 percent two decades ago to 44.4 percent today. Meanwhile, independents — voters expressing no party preference — have doubled, from 12.4 percent in 1998 to 25.5 percent today. “For years, the numbers of voters registered without a party preference has been increasing. Today’s report shows a significant milestone in the ever changing California electorate — voters without a party preference now outnumber registered Republicans,” said Padilla. Padilla also reported that as of May 21, there were 19,023,417 registered voters. That’s 75.7 percent of those eligible to vote — the highest percentage before a primary in 64 years. He said his office is working to make it easier for Californians to register to vote. “We’ve developed a mobile-friendly voter registration website, redesigned our paper voter registration forms, and have worked with the DMV to implement automatic registration,” he explained.